“Did you see the news? 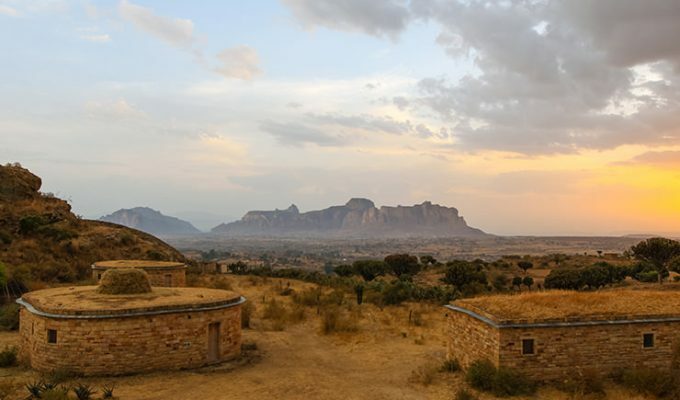 There has been a state of emergency declared in Ethiopia!”, my mother disturbedly told me over the phone, just one week before my scheduled departure to the Horn of Africa. “Are you still going?”, some dear friends expressed the concern as well. Hailemariam Desalegn resigned from his position of a prime minister after mass protests. Military authorities declared the state of emergency. Large public gatherings are forbidden. Communication via the internet is often very controlled, if possible at all. I knew that stepping onto African soil for the first time will be an experience for which one cannot prepare. Ethiopia might be safer than any of her neighbors, but the advice that one should keep the distance from its borders at 20 kilometer does not sound very encouraging either. After reading several books about the brave Seljan brothers, famous Croatian explorers who traveled Africa and ended up serving the Ethiopian emperor Menelik II, in the times that were much more disturbing than today, I knew there was only one way to go. And that one did not involve giving up. My name is Kralj. Lveln Kralj. It was one after midnight when I successfully landed in the Ethiopian capital Addis Ababa and exited the airport building. A small fellow with a big hat throwing the shadow over his even bigger smile, held the paper with my name. Well, sort of. My name was not Lveln. Mistakes happen. My driver was Haile Selassie. He was named after an emperor whose father, powerful Ras Makonnen, was the one who greeted the brothers Mirko and Stjepan Seljan when they arrived in Ethiopia in 1899. Very quickly they gained the trust of the Emperor Menelik II, the ruler who founded Addis Ababa, the town I just set my foot on. 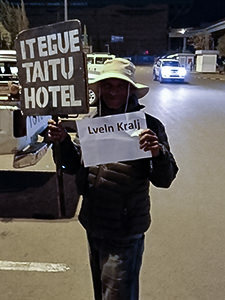 It was an intriguing play of circumstances that a guy named after an emperor was welcoming a traveler whose last name translates as ‘king’, to drive him to the Taitu Hotel, the oldest Ethiopian hotel, named after the Empress Taitu, Menelik’s wife. Founded in 1898, Taitu Hotel does not look contemporary anymore. It seems not much has been invested in it from the queen’s times. While its rooms and bathrooms might not say it is an exclusive hotel, it indeed has the charm of the history that was at least as equally turbulent as our times. Do you prefer the illusion of escape or discovering reality? Addis Ababa does have high-class accommodation in the offer. While driving around the city, I have seen Sheraton that looked protected like Pentagon, and evidently did not offer Africa realness. It comes down to the question of personal goals when traveling. Do you prefer the illusion of escape where the world serves your imagination, or do you want to come closer to the world you are visiting, the real one? Even with the small step of staying in the street that gets overtaken by beggars during the day, and prostitutes by night? Is that level of discomfort disturbing? 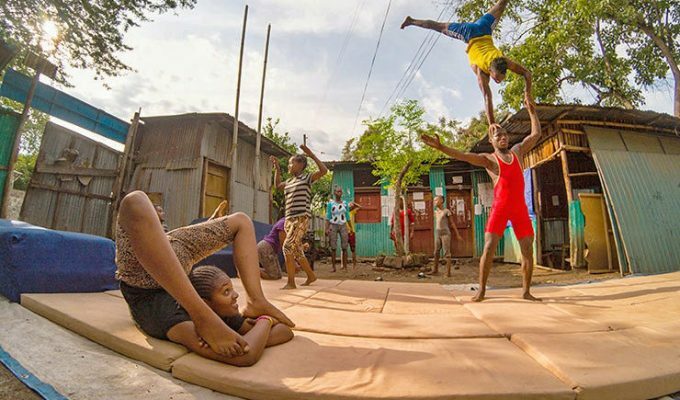 Taitu Hotel beds are still much better than any bed in the slum or in the improvised shelters erected on the streets of the capital, where the poorest ones find the feeling of home. What do Ethiopians do in the dark? My first day in Addis was marked by the power outage. A small storm and the whole town drowned in darkness. 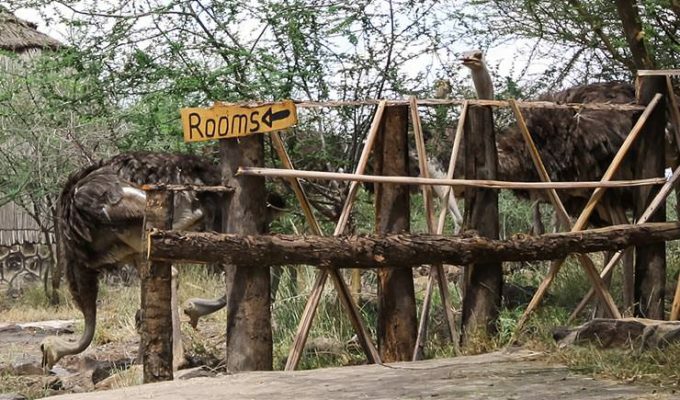 Taitu Hotel, as well as other establishments, seemed to be prepared for this typical African experience. Power generators turned on, for the basic needs, and wifi internet was definitely not the one. Also, my European phone number does not work before it gets registered by the authorities, and this can be done only on working day. If the lady authorized to do that comes to work. On Monday, she didn’t. Goodbye, daily Instragam posting routine! First world problems. In the evening I walked through the unlit streets, still buzzing with people. The pavement was rough, with many holes and streams of water inviting you to slip. My friend Rachel experienced just that, avoiding serious injury by falling onto the bag of bananas. Well, banana smoothie now. The darkness did not tell us that we were in the metropolis of East Africa’s fastest growing economy. Only from some of the bars, a play of light spilled into the street. Chelsea and Manchester playing on TV screens. Friendly Ethiopians were cheering as if the football teams were their own. When the power dies, generators serve only the basic needs, as I said already. 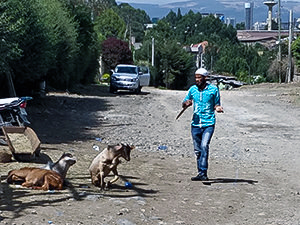 I might be delaying the mention of the fact that my first daytime solo walk in the streets of Addis attracted the attention of young men who started to hassle me discretely. 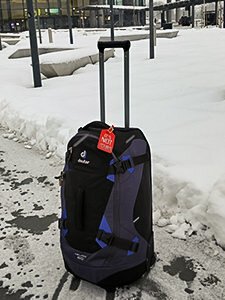 “Where are you from?”, seemed to be the friendly question that was masking their tactile approach in which their hands groped my pockets in search for something valuable. Only my strict “Stop it” pushed them away. I might be avoiding to mention that Lucy, another acquaintance of mine, told me the story that when they were traveling between Addis and Harar the other day, their bus arrived at the street blocks, where flames were eating two buses. “There were no people inside though; they let you go before they set the fire”, Lucy said, trying to remain positive even with the harshest examples of people’s malcontent with politics. I might be avoiding mentioning the fact that another colleague Tanja “lost” her phone in broad daylight, and then immediately focused on finding it on a black market. After she has heard I will stay in Ethiopia for two months, she asked if I am bringing another mobile phone, in case the first one gets stolen. At the same time, I might be avoiding to mention the hospitality of people, children singing “A school is a good thing”, locals helping you out when you need it. It is all about the presentation. We choose the stories we want to say. We choose the stories we want to listen to. 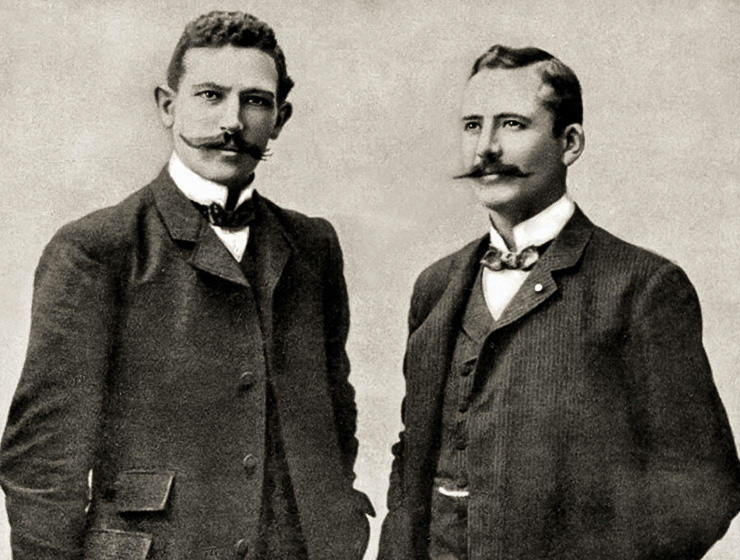 Brothers Seljan were 24 and 28 when they set on a journey to explore Ethiopia (Abyssinia in those times). They started their expedition by foot, walking from Zagreb to Trieste, and then crossing the Mediterranean Sea by ship. Knowing that they will be exploring the uncharted and often dangerous territories of Africa, they armed themselves with guns and knives. But also with musical instruments. It was often the engagement of reason that made them win over the emperor, but also the dangerous tribes they had to conquer later, in the emperor’s name. Mirko Seljan became a governor of the southern provinces centered around Omo Valley, and Stjepan was his deputy. 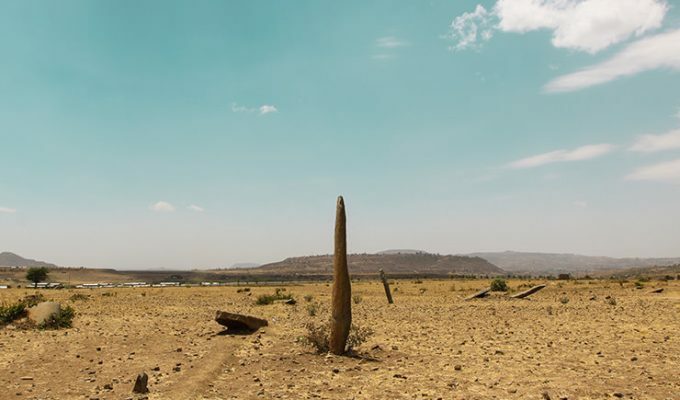 Accompanied by 300 soldiers, they were conquering the tribes and marking the border between Ethiopia and Kenya, which stayed like that until today. 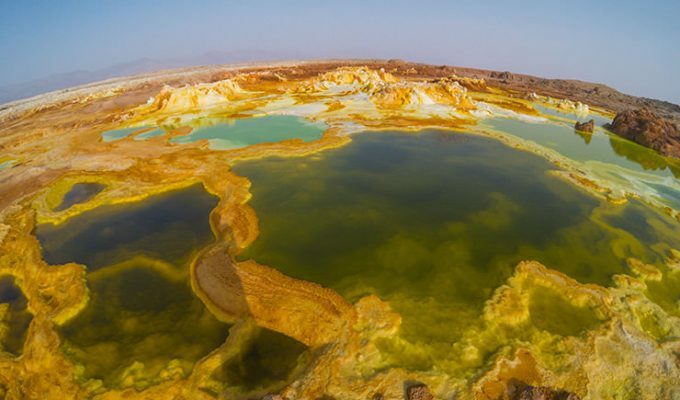 Those battles were often bloody, and some tribes did not survive the spreading of Menelik’s empire. Seljan brothers’ involvement was indeed a military one, but also they gave their contribution to science. They were driven by the idea of exploring the unknown, mapping the extraordinary cultural environment they have encountered and sending ethnological findings to Zagreb museum. Their contribution to understanding the others was immense, and they were transferring it during the lectures they held in Europe before embarking on a new journey – the journey of discovering South America. Seljan brothers were celebrated as heroes. Not many would be brave enough to follow their steps. In one of his letters to the painter Šulentić, Stjepan Seljan talks about ­“the microbe of restlessness in blood”. A traveling spirit cannot suppress one’s urge to boldly go where no one has gone before. If those first white men in the region of black tribes conquered not only territories and people, but also their own fears, why are we dominated by the power of fear today, when the world should be less of a mystery? Africa is the continent that still presents the ultimate world’s unknown. Its poverty and unrest are the products of the centuries of exploitation, colonization and uneven distribution of the world’s wealth. When we are afraid of Africa, we are actually scared of ourselves. We contribute and actively create our fears by intermeddling into histories that are not ours. Paradoxically, people who created the slavery become the ultimate slaves. 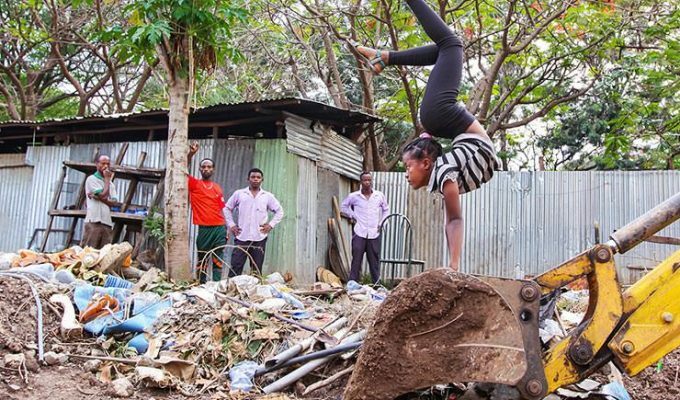 The images of African poverty are counterpointed by the incredible richness of history, culture and nature in this birthplace of the human race. The question why I’m going to Ethiopia is entirely displaced. The world is not just paradise beaches and shiny resorts. We can fantasize about any lifestyle we choose, but knowing where we come from might help us understand our path to the future. Seljan brothers were right about the microbe. In the world of terrorism, wars and Trump arming the teachers, following Seljans’ step is an urge, not a choice. This time, unarmed with guns and knives. That’s the ultimate luxury of today. Not being afraid. How do you choose the places you want to visit? Or even better – what has to happen that you decide NOT to visit a certain country? I would like to read your opinions – please leave them in the comment section below! This is so fascinating! 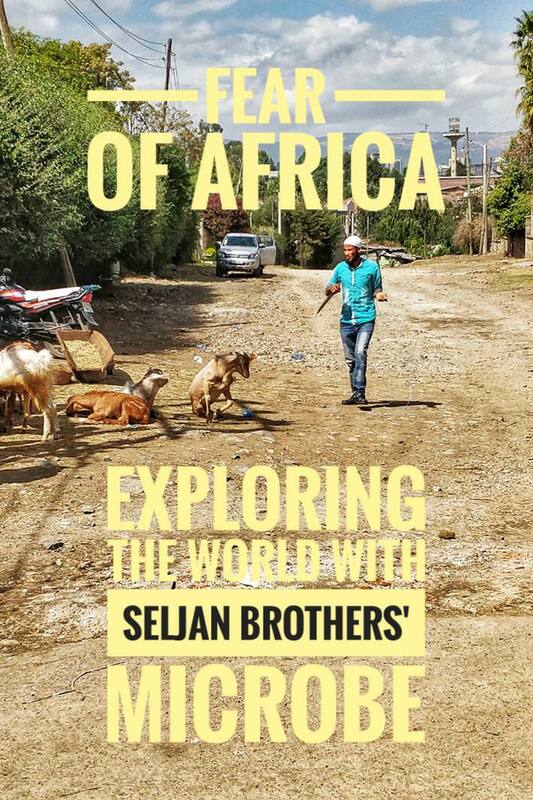 I’m definitely going to research more about the Seljan brothers because that sounds like an incredible story, and I can’t wait to hear more about your adventures in Ethiopia! I’ve always wanted to visit Africa but I am nervous to do so because I typically travel alone and it’s not the safest place for women to wander through by themselves. I’ll definitely look forward to seeing more of your posts so I can live vicariously through you! Oh, sorry to hear about your problems in leaving the comment. But anyways, thanks for your nice words! I am glad you like the blog! Thanks for your generous comment! I am glad you like the article! As for RSS, I am not aware of the problem but will try to investigate if we can do anything on our end. Thanks for your readiness to follow the site! If you continue experiencing RSS problem, please consider subscribing to our monthly newsletter – it is free and subscription form is available on every page/post of the site in the sidebar (“Take me to your mailbox!” part). In this way, you would certainly not miss any part of the content! Not sure I understood everything, but thanks for your comment! Hey very nice blog!! Man .. Excellent .. Amazing .. I’ll bookmark your blog and take the feeds alsoI am happy to find a lot of useful information here in the post, we need develop more techniques in this regard, thanks for sharing. . . . . . I am glad you find the blog useful!